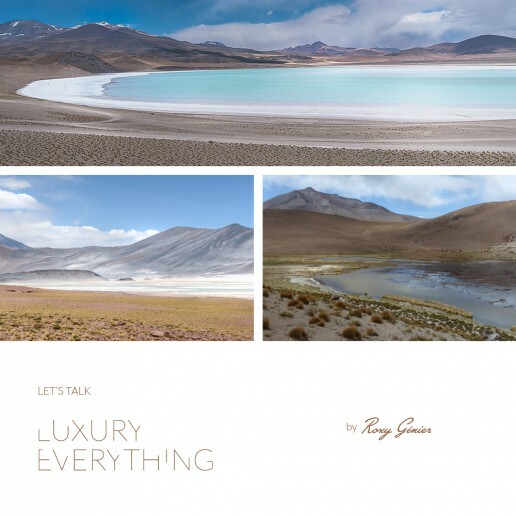 As someone who continuously roams the world to perfect my global understanding of luxury, I am proud to offer a series of online course to address the current disconnection between what the 1% yearns for and what luxury brands push on the market as luxury goods. After over a decade of real-world intelligence gathering on both the 0.01% and the 1%, I discovered something simple: New Luxury is pushing Luxury out as we enter a new era of global living brought on by the advent of new technologies. As a community, those who reside at the top of the wealth pyramid are shifting their relationship with luxury from the mass-consumption of goods to the enjoyment of self-actualizing experiences. Everyone else is following in their footsteps. In the 21st century, embracing New Luxury displays the highest level of status in our world. The meaning of luxury has forever changed, and luxury brands who embrace its new values will lead the future of consumption for all. I invite you to change our world by joining our New Luxury Educational Journey. 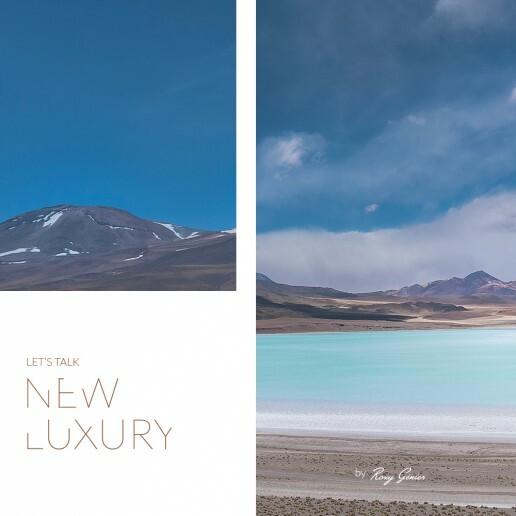 Based on the New Luxury Manifesto, Let’s Talk New Luxury is your guide to understanding the changing definition of luxury; where old rules and new rules are in constant duality. We can help you to speak the new lexicon of luxury, while staying true to traditional foundations, and being better prepared to service the new luxury consumer of the future. Luxury is chosen uniqueness. Playing with authenticity and identity, speaking your own personal luxury, and building a world of fact and fantasy to delight, inspire and sweep the world off its feet, these are the foundation of luxury branding. Although it may seem like we need to emulate leading luxury brands to succeed, real success emerges when we give our luxury brand a visionary raison d’être, when we stay true to our core values and when we listen to our passionate community. 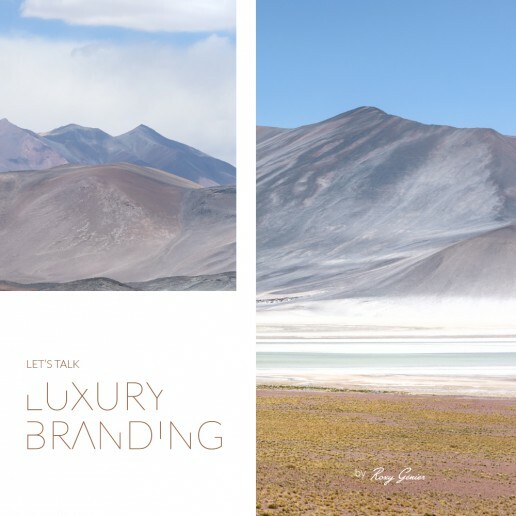 Let’s Talk Luxury Branding is your guide to understanding how to connect with luxury consumers by creating a brand identity that speaks from the heart. In a refined luxury marketplace its important to communicate your brand identity through its story, its visual identity, and its personality, and to ensure that your branding speaks the language of New Luxury. Luxury is curated experiences. 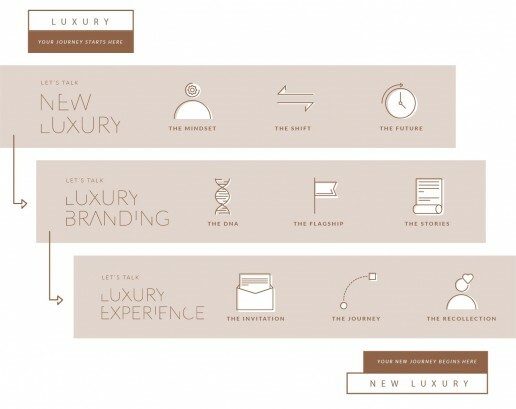 To make deep connections with luxury consumers of the 21st century, we must master the experience of time in space to perfect the feeling of luxury. Mastering the experience of time in space simply means that we must design brand experiences that connect the outer reality (physical world) with the inner reality (spiritual world) by integrating moments of distinctiveness into the branded journey. Let’s Talk Luxury Experience is your guide to designing experiences that speak the language of luxury by focusing on the invitation, the journey and the recollection of your voyagers, to create effortless experiences that connect both digital and physical realities, and to start integrating omnichannel strategies into your marketing approach. 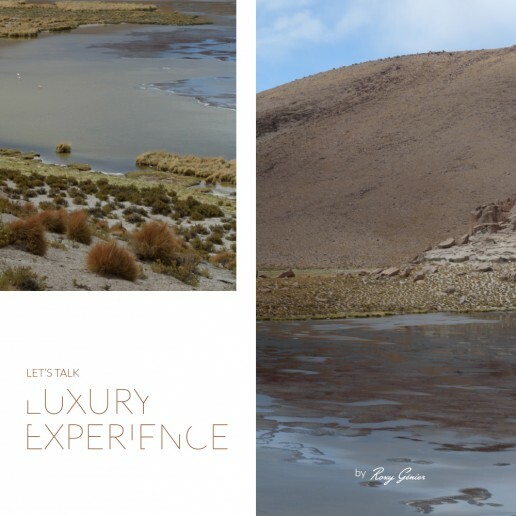 As your passport to the world of New Luxury, the Let’s Talk Luxury Everything gives you the full New Luxury Educational Journey – Let’s Talk New Luxury, Let’s Talk Luxury Branding, and Let’s Talk Luxury Experience. By signing up for the one-year program, you also save the sum of $1,000 so you can spoil yourself with your favorite luxuries.